Who wouldn't want to come home to this loot? Photo courtesy of Quarterly. 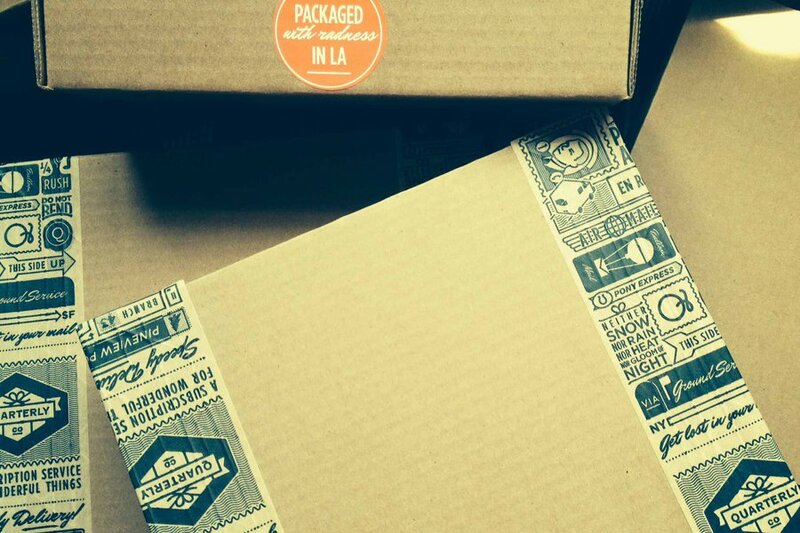 Our debut Quarterly box made its way into the world last week, and we're really excited about it. 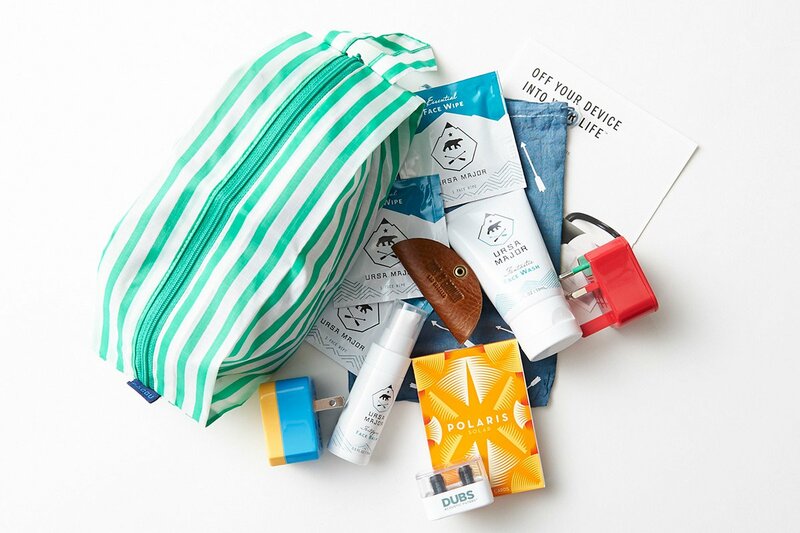 The cool and clever products that we chose for the collection are a greatest hits of travel — products designed to make you a better traveler, a smarter packer, and the most unruffled person at the airport. Thanks to our friends at W Hotels, one lucky #TRV01 box subscriber (Hi William!) received a Golden Ticket redeemable for a two-night stay at an amazing W Hotel: W Mexico City, W Hollywood, W Vieques, W New York-Times Square, or W Chicago- Lakeshore. He's leaning towards Vieques. Can you blame him? But let's get back to the excellent products at hand. The unboxing trend is new for us, but we're totally psyched about it. Check out Quarterly #TRV01. A big thank you to everyone who subscribed! We want to see you with your loot! Tag your photos with #TRV01 and find us at @FathomWaytoGo on Twitter, Facebook, Instagram, and Pinterest. But wait, there's more! We're thrilled to announce we're taking orders for our second Quarterly box. Baggu's 3D zip pouch is everything you need in a Go Bag: good design, sturdy material, plenty of room, and a handy loop for easy carrying. Stock it with your travel odds-and-ends to stay organized. Stash it in your bag, stick it in the airplane seat pocket, or set it in your cup holder. 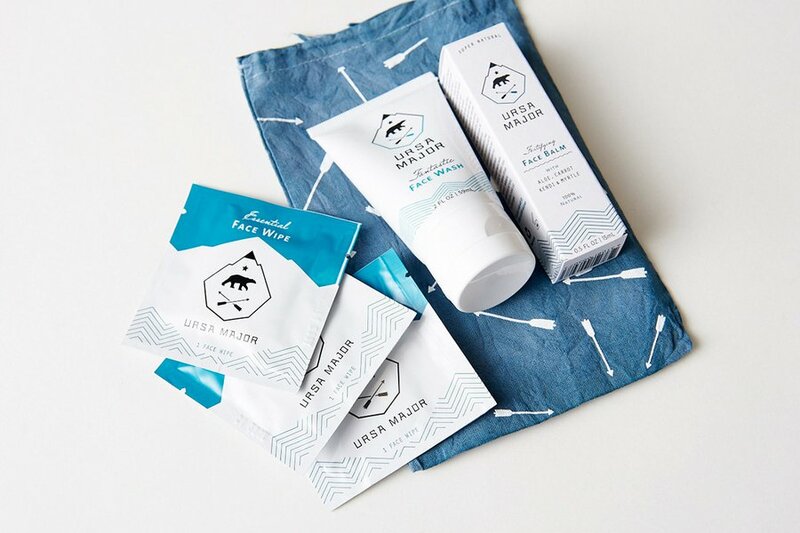 Upgrade your dopp kit with super natural skincare products from Ursa Major. The travel-sized fantastic face wash, fortifying face balm, and tonic-infused bamboo face wipes help you stay squeaky clean on the road. 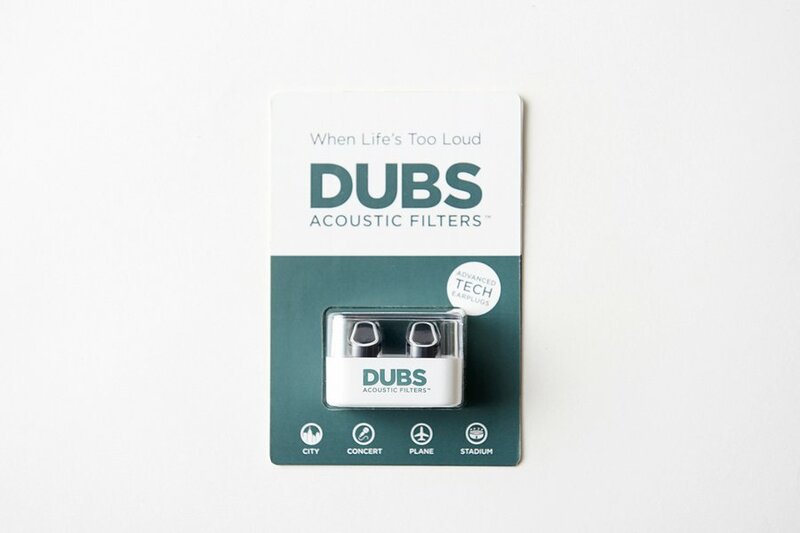 Minimize airplane noises with Dubs. They're elegantly designed, reusable, discreet, and pre-tuned to reduce noise pollution. Bring on the crying triplets in row 21. Having the wrong adapter or no adapter is a travel fiasco. 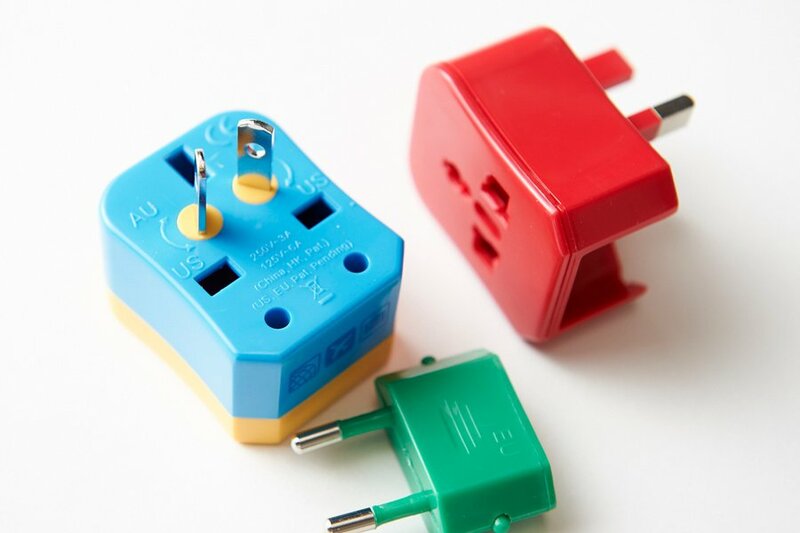 The 4-in-1 travel adapter from Flight 001 is compact and color-coded, making it effortless to ensure you'll stay charged on the go. 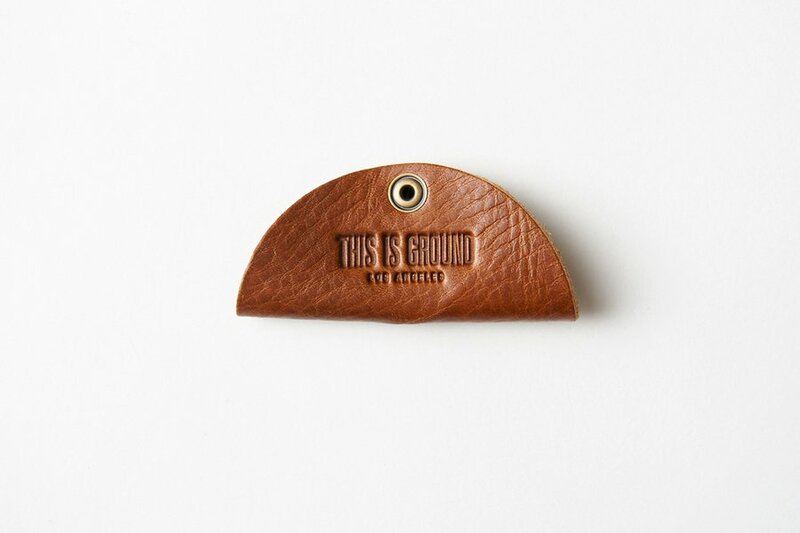 We adore This is Ground's practical and handsome leather goods. We included their cord taco not only because it makes us want to drink a margarita, but also because this little guy helps wrangle the tangled mess of wires that lives at the bottom of our bags. Trade the waiting games for parlor games with Fathom's Games for the Road. (Can you tell we've been stranded in the airport one too many times?) 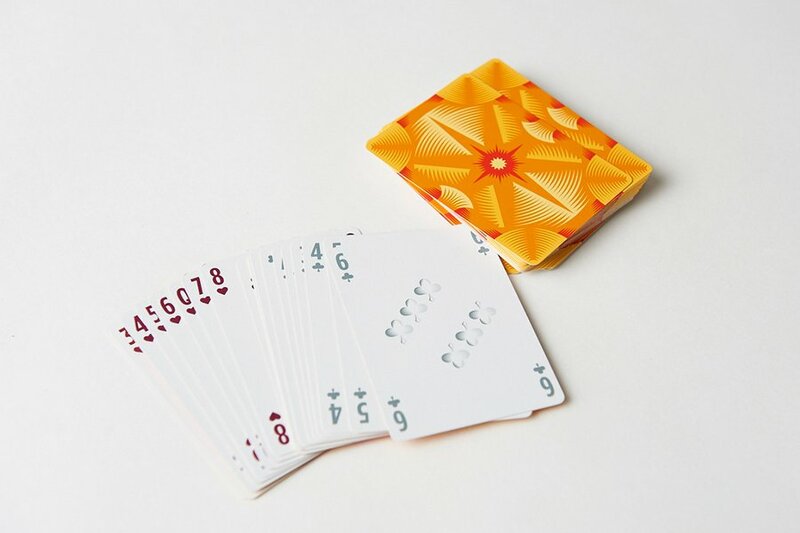 The booklet fits inside the stylish deck of playing cards from Sisters of Los Angeles or Vanda. 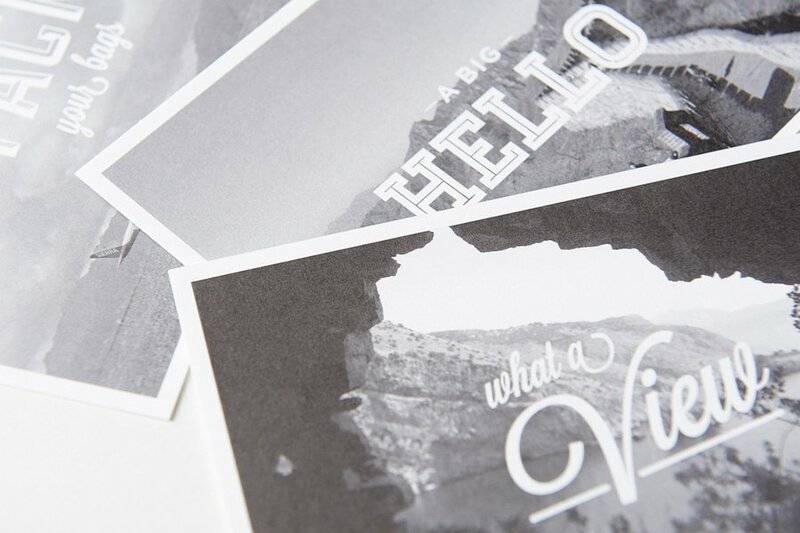 Why don't we ever print the gorgeous photos we take on our travels? Since discovering Artifact Uprising, we've broken that nasty habit. The custom photo site makes it easy to create beautifully designed albums and books right from your phone. 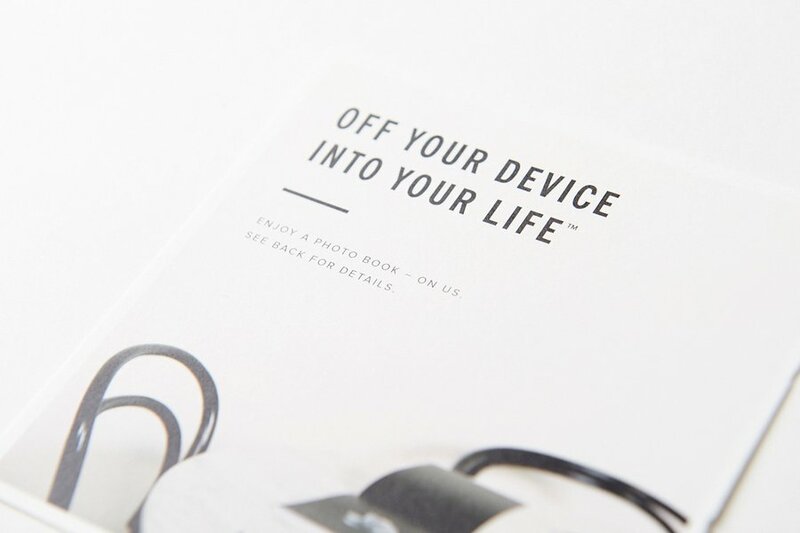 Use the enclosed gift card to capture your favorite trip in an Instagram photo book. Keep it on the coffee table. Impress the neighbors. 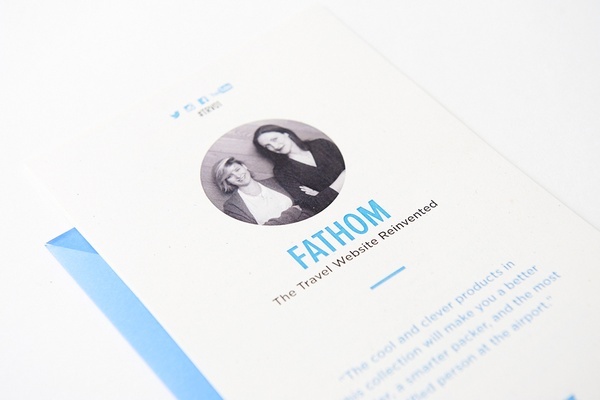 Finally, we included a custom set of Fathom postcards because everyone loves around-the-world snail mail. 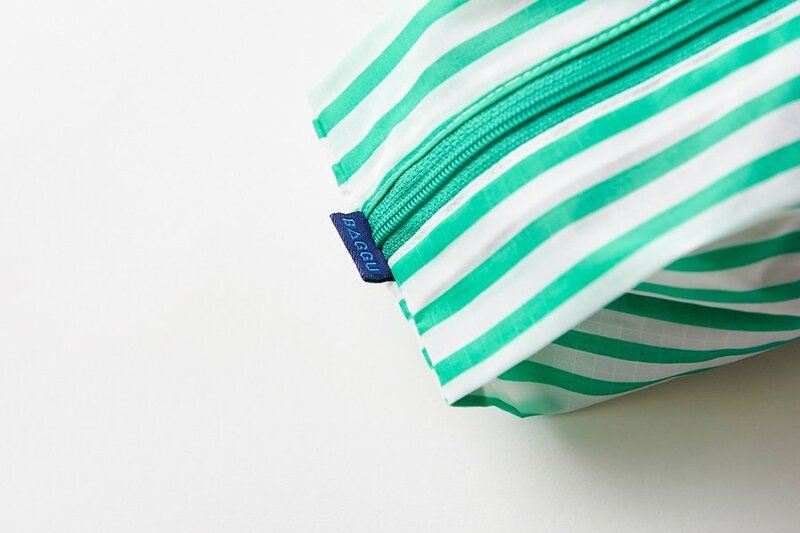 Take them on your next trip, or send one to us at Fathom, 25 Broadway, 5th floor, NY, NY 10004. Don't miss out on #TRV02! Sign up for our second Quarterly box, debuting in June 2015.